Stay for two nights this summer including dinner each evening and breakfast each morning, enjoy a complimentary glass of Pimms on arrival. 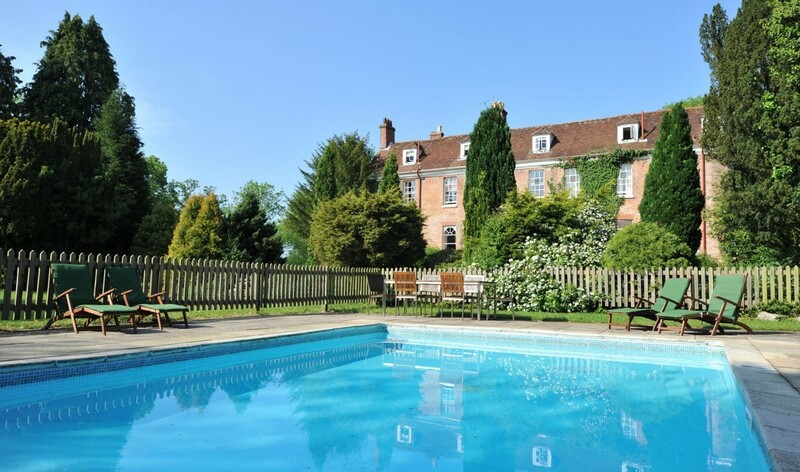 Stay for three nights this summer including dinner on two evenings and breakfast each morning, enjoy a cream tea for two people during your stay and complimentary Pimms on arrival. Book for four nights and enjoy three nights on a dinner bed and breakfast basis and one night on a bed and breakfast basis including a cream tea for two people and one sixty minute spa treatment during your stay. This offer is subject to availability from 1st July until 8th September. Children's breakfast is included but all other meals are charged as taken. Supplements apply to larger room categories. One spa treatment is included in this offer and must be booked prior to arrival to avoid disappointment. Dinner allowance of £37.50 per adult is included in the rate. A 50% non-refundable deposit is required at the time of booking.